Lilija Valis was born in Lithuania and resided in Germany, Italy, Australia and the United States (Boston, New Orleans, Atlanta, New York City, Los Angeles, San Francisco and Washington, DC), before settling in Canada to make Vancouver her home. She has been a war refugee; a civil rights worker; trapped in city riots; at major music and literary arts festivals; and participant in the dance community and freedom movements. She attended five universities, two undergraduate and three graduate schools. Her work, for various governments, consisted mainly of helping to free people from misery, economic, family and personal. Her articles on social issues were published by the local press and a booklet, Nutritional Protection Against Anxiety & Depression by Fraser Health. In 2012, she published a book of poetry exploring political, social and spiritual freedom, Freedom On The Fault Line , and is finalizing a manuscript of new poems documenting the seen and unseen life around her in a city by the sea. 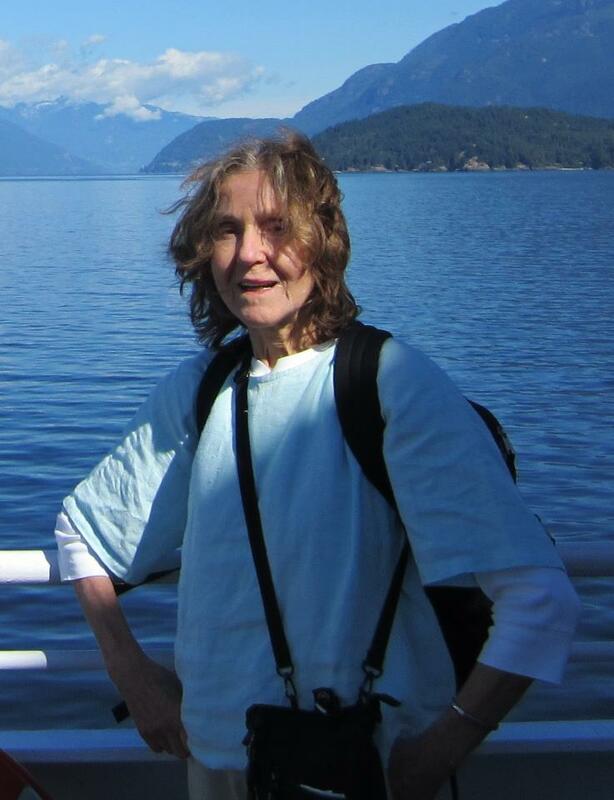 She is a member of Canadian Authors Association, Federation of BC Writers, Royal City Literary Arts Society, World Poetry and Writers International Network. She participates as host and featured writer at Poetic justice, Poetry In The Park and Writers International literary festivals. She has been a poetry guest at the Canadian Korean annual literary festivals, attends Hogan’s Alley and Twisted Poets Salon, and has read at Renaissance Books. She has been interviewed on the radio and read at conferences on liberty and at musical events.